The Gasper Law Group, PLLC is proud to serve those who serve our country. A special thanks goes out to those who risk their lives overseas. To you, we wish you safety as you deploy and welcome home as you return to your home, your family and friends! Please know that we support and appreciate everything you do. 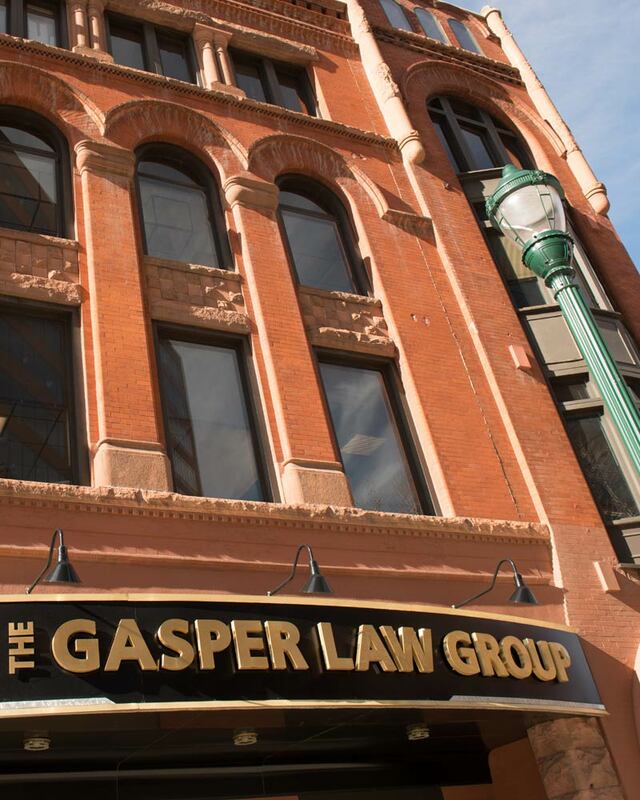 If you ever need assistance from an attorney, The Gasper Law Group offers free consultations and military discounts to all of our men and women who serve. At the Gasper Law Group, we understand that domestic assault, DUI or other criminal charges can be career-ending for anyone in the military. Our criminal defense lawyers have experience representing Air Force and Army personnel accused of all types of crimes, in both state and federal courts of Colorado. 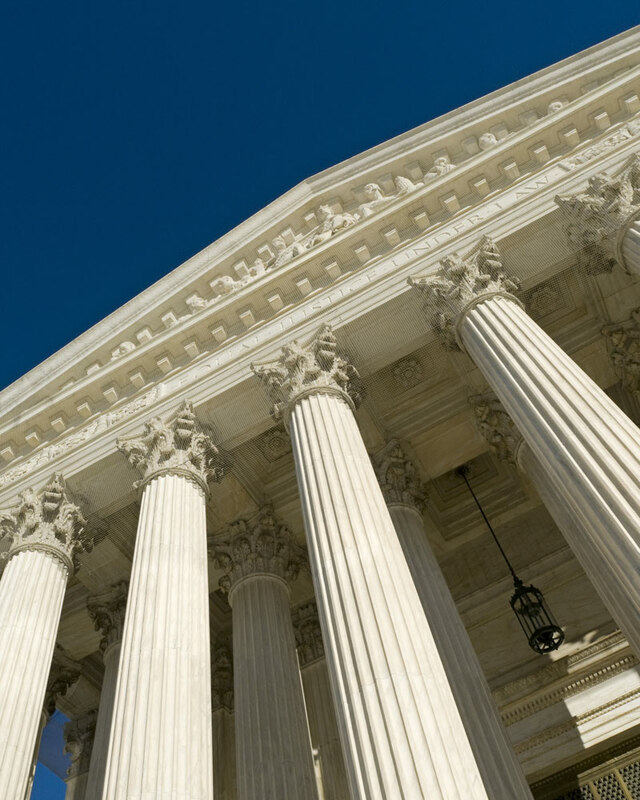 We consider it an honor to provide legal assistance to those who serve our country. We regularly represent personnel from Fort Carson, the Air Force Academy, Peterson Air Force Base, Schriever Air Force Base and U.S. Army Space Command (and their civilian spouses and family members). Contact us 24/7 for a free initial consultation. Is Your Military Career in Jeopardy? Pleading guilty to a misdemeanor – even in a negotiated plea – can have an unintended impact on military service. Attorney Allen Gasper and his experienced lawyers know what’s at stake and we consider all the collateral consequences. We work to avoid a conviction if at all possible, or to ensure that penalties do not spill over to your military status. If you are in the military, a DUI license revocation could force you to resign, especially if your duties include driving military vehicles. A conviction for domestic violence means forfeiting your right to own, possess or use firearms for one year or longer. We fight to prevent this career-killing scenario. Criminal proceedings or a conviction can prevent deployment. You could lose your security clearance. Certain crimes can result in demotion and loss of pay grade, or dishonorable discharge. We intervene before formal charges are brought, fight to get charges dismissed, negotiate pleas to lesser charges, work out a deferred sentence (no criminal record), defend you at DMV license hearings or represent you at trial when necessary to defend your honor and your military career. It is critical that you know what you’re facing. Contact lawyers with experience in military DUI and all misdemeanor and felony crimes. We offer discounted legal fees and no-interest payment plans to members of the U.S. Armed Forces. No one is turned away – we will work out some arrangement so that you can afford the tough, knowledgeable representation you need. Call 719-227-7779 or contact us online. We serve military clients in the Colorado Springs area – active duty or Reserves, enlisted or officers, permanent residents of Colorado or those temporarily stationed at local bases. Domestic violence allegations often give rise to divorce and custody issues. The Gasper Law Group’s Domestic Relations Division, headed by Carrie E. Kelly can assist in Divorce Law and Military Divorces. We understand the strain on military families and work with them by offering military discounts, reduced retainers, and no interest payment plans.